American Association of Port Authorities, etc. Our reputation is built on quality, integrity and accountability. Army Corps of Engineers, Oil and Gas Industries, American Association of Port Authorities, Natural Resources Conservation Service (NRCS), etc. Gulf Coast, Alabama River, Arkansas Rivers and McClellan Kerr Waterway, Black Warrior River, Mobile River, etc. Maintenance and New Work, Deepening, Dredging, Beach Nourishment, Coastal Restoration, etc. Looking to start a project soon? 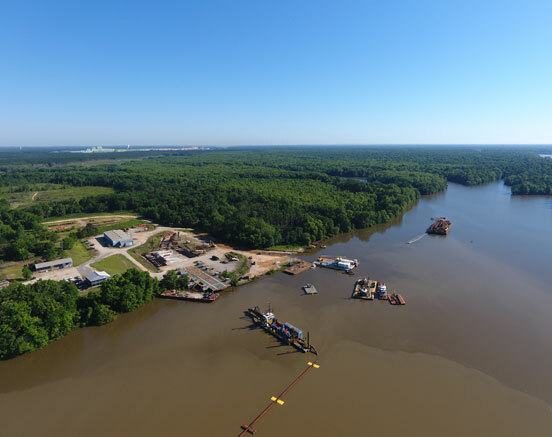 At Inland Dredging we keep America's waterways open and protect our coastal habitats and communities.